Manufacturers, distributors and retailers face the growing demand to integrate tightly with other members of their supply chains. Key to that integration is knowing where products are as they move from the shop floor to the checkout counter. To achieve these efficiencies, they must make it possible to track products and/or component with bar code labels and/or RFID tags. 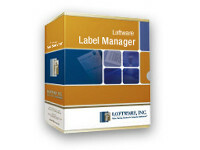 The Loftware Label Manager (LLM(tm)) is a label design and printing package that facilitates customer and internal labeling mandates. With the LLM, companies can create any type of bar code and/or RFID ‘Smart’ label. 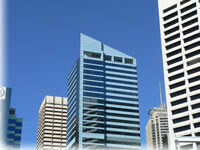 Low volume printing can be achieved with one of our ‘stand alone’ printing modules that are included with the LLM. Note: RFID ‘Smart Label’ designs can only be printed using the ‘Premier Plus RFID’ version of Loftware. The label designer comes standard with all LPS products.